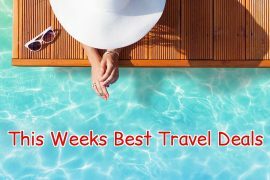 In my best travel deals this week I have last minute deals from €349, Corfu in September from €369, luxury family holidays in Majorca and Cambrils, an amazing cruise deal, a city break to Lisbon and a dream holiday to Vegas and Hawaii. Sunway’s last minute deals are unbeatable. 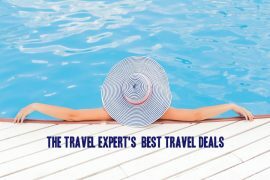 Choose Sorrento from €349, Costa del Sol from €399 or Sardinia from €399. Lots more destinations available, with many offers less than half price! All prices include flights, accommodation, transfers and checked baggage for seven nights. Greece in September is always a good idea! Spend a week on the beautiful island of Corfu for only €369 on the 14th of September. You will be staying at the highly rated Doria apartments which receive great reviews on tripadvisor. 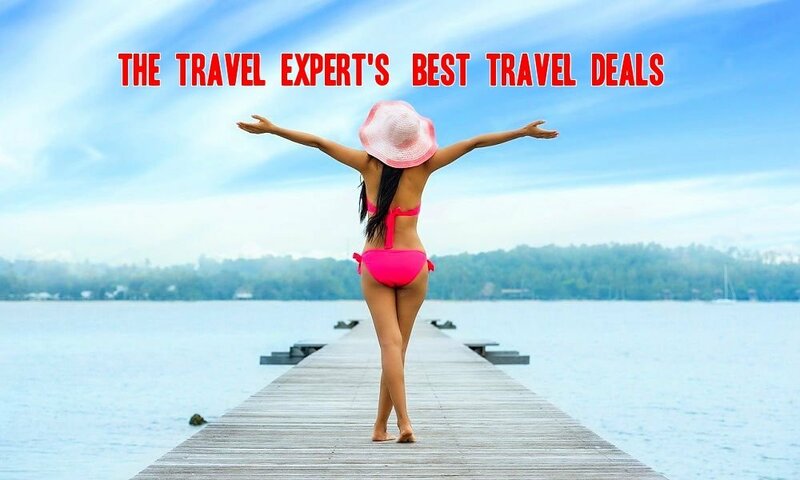 Price includes flights, accommodation, transfers and checked baggage. Take the kids to Majorca on the 14th of August and stay at the highly rated (no 1 on tripadvisor) Inturotel Sa Marina apartments in Cala Dor. I would love to stay here myself! Enjoy a seven-night stay with breakfast and evening meal included for only €2438 based on 2 adults and 2 children sharing. Use code AUGUST100 to save €100 off the listed price. Combine the bright lights of Las Vegas with the paradise islands of Hawaii. Prices from €2369 include a three night stay in Vegas and a seven night stay at the famous Waikiki Beach, with all flights included. Save up to €200 if you book your 2019 holiday before 31st July. Treat yourself to a five-star weekend break in the beautiful city of Lisbon for only €240. Price includes flights and a three night stay with breakfast, in the highly rated Real Palacio Hotel, departing the 3rd of November. The luxurious Cambrils Park is the best selling campsite in Spain, and if you wait until next year to book it, you can be sure it will be sold out! 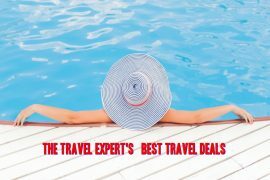 This super deal for Summer 2019 is €2470 and includes return flights, private transfers and 7 nights in a 2 bedroom Aloha Bungalow, based on 2 adults and 2 children sharing. Previous articleChristmas Market Break in Vienna, Flights & 4 Star Hotel, 3 Nights, €358!